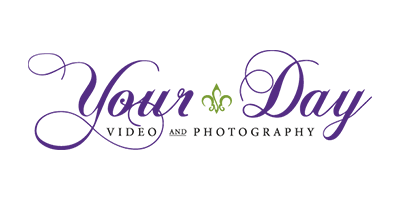 La Photeaux Boutique, a division of Your Day Production, has reinvented the photo booth. We don't restrict the fun of a photo booth to a little box or tent, we keep it out in the open. The fun entertain all your guests. Add fun and excitement to any wedding, party or other events. All of your guest who take a pictures would receive a full 5x7 copy of the picture. We would custom design a boarder for the image. With an open photo booth, you can fit a lot more people in the picture. Click on the gallery to see the fun. 3 hours of fun with props, unlimited 5X7 prints. Your choice of backgrounds of either grey marble, white, black, gold sequins or cream sequins. Custom boarder printed on picture. This package includes extra prints that your guest can put in the scrapbook and leave a message. 3 hours of fun with props, unlimited 5X7 prints. Your choice of backgrounds of either grey marble, white, black, gold sequins or cream sequins. Custom boarder printed on picture.